Silver jewelry is valuable and has long history and tradition from the past until now. Silver is indispensable in modern fashion design and decorations. Compare to gold, silver is much more cheaper and it is affordable and is more commonly in used. Silver is white in color therefore it is easy to match any clothing and at the same time still look elegant. For a younger person, wearing a gold necklace might be a little old especially for Americans because Caucasians have farer skin color thus look older. Sometimes it might be hard to match clothing. And white gold is expensive in the price therefore people tend to use white gold in a wedding. White gold bracelets are not so often to be used here. Silver bracelet is just to make up for the lack of the situation here. 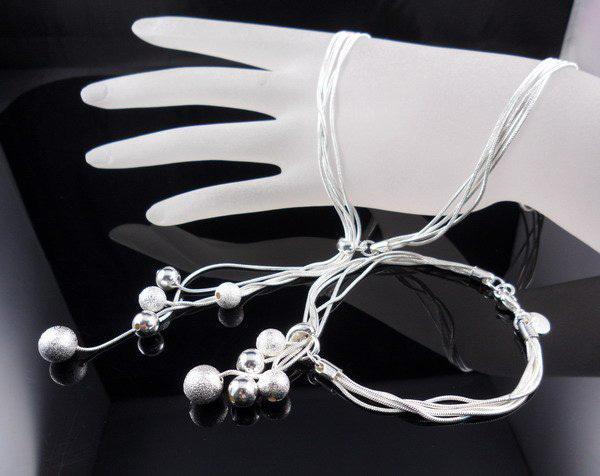 Silver bracelet is affordable and young people love it. 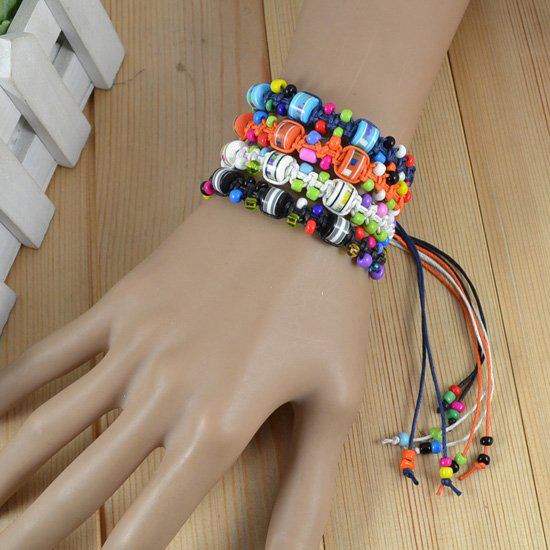 The highest fashion in bracelets industry would be Tiffany. Tiffany most popular products would be silver bracelet! Among young women, regardless of what kind of class love the designs! 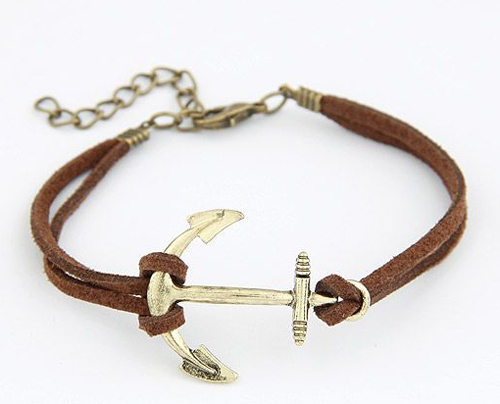 Our silver bracelet has adapt the design elements from international brands. 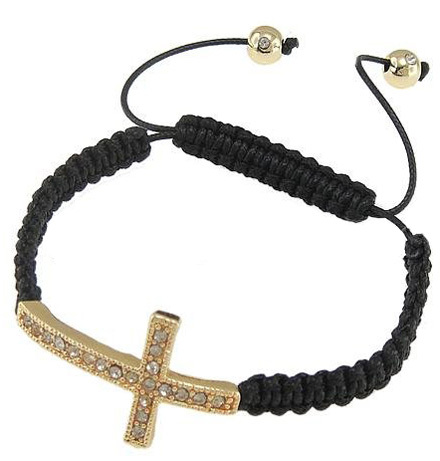 For example with a cross, ring, star, or a key look and style. 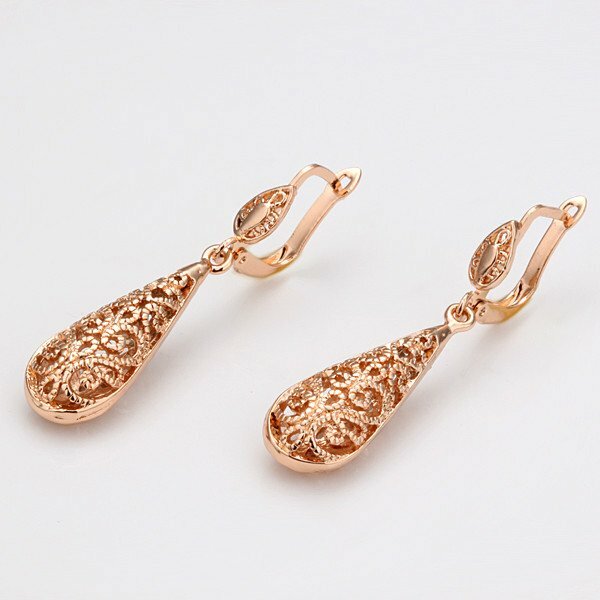 Wearing it makes you look wonderful and cheerful. 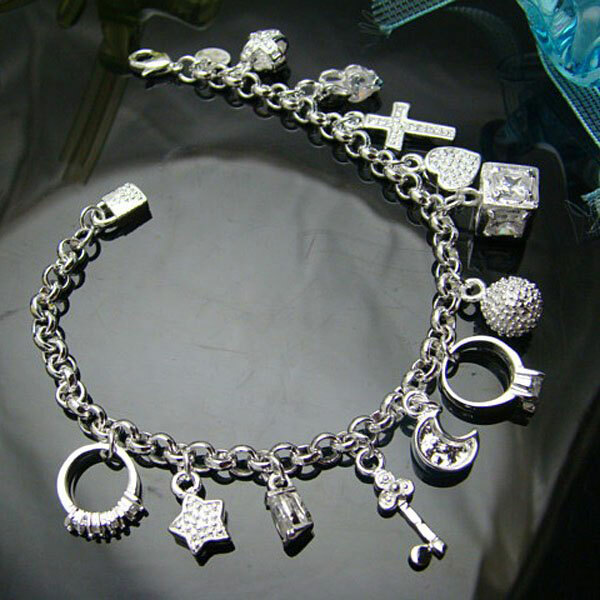 If you are a guy going to buy a gift for your girlfriend or fiancee this silver bracelet from our shop is a nice choice. Giving a ring might be too formal and give a bracelet with a ring on it implies that you wanted to marry her. This design give a guy best reason and is less exaggerated. It is definitely a good gift. Why this is a good gift? 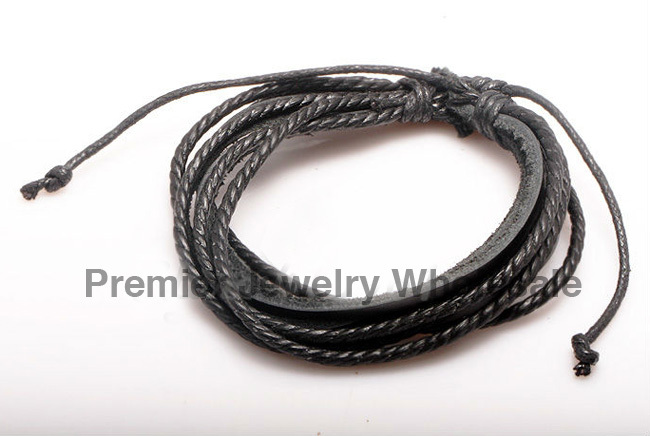 Because many of our customers who order this silver bracelet are mostly guy. This might a reason guys who open a silver jewelry shop higher than women. During summer time most people tend to sweat easily. 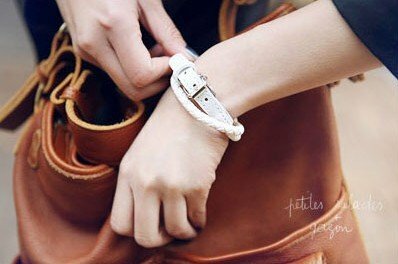 If the silver bracelet has contact with skin and the sweat area is more easy to become dark or yellowish. You might think this is ugly. But silver is a very good sterilizing materials. In ancient time doctors use silver for operations. 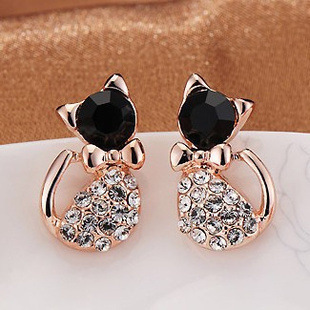 If you are first time to have an ear hole, you definitely wear a silver earrings. Reason is silver has the sterilizing effects. During emergency if you are lack of disinfectant, use silver to create a thin layer patches and apply to the wounded area. It can stop the infections. Silver has this effect therefore it is easy to be oxidized. To take care silver just a cloth to rub it. Rub it gently and the surface of oxidized can be removed. After rubbing it do not let the silver has contact with water as the water contains chemicals chlorine that can lead to white spot. Let the silver naturally become a protective layer and then wear it again. According to 491 customers reviews. more than 90% of them left the positive feedback about this product. We provide only wholesale and no retails. Our products are sold in 1 lot (10 pieces / lot).